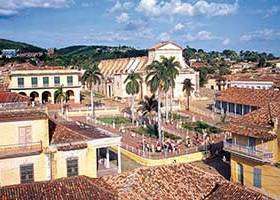 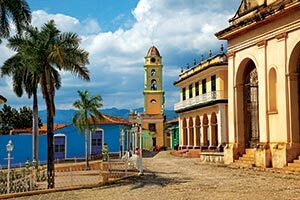 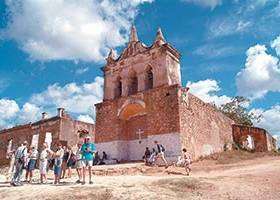 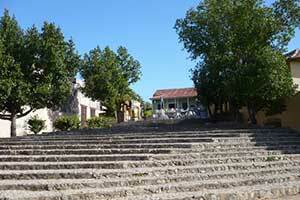 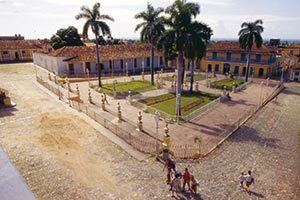 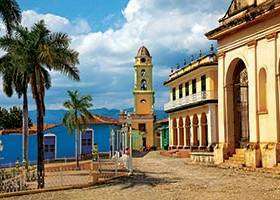 Combined with Havana is a grateful program that allows enjoying the beautiful landscapes and also includes the visit of the city of Cienfuegos. 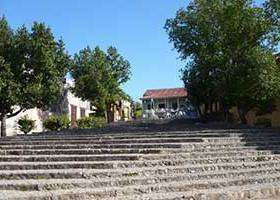 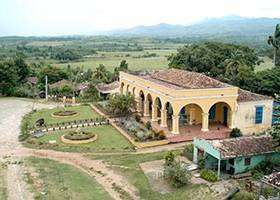 Presentacion the emblematic and ancient Villa de la Santisima Trinidad. 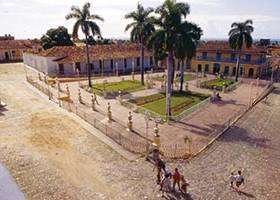 The program initiates in Havana. 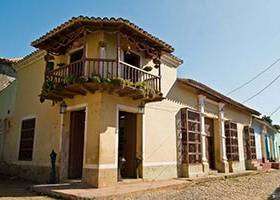 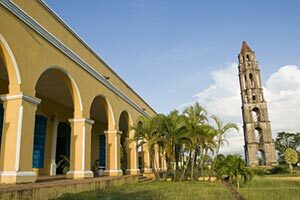 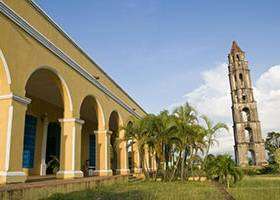 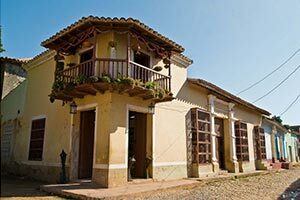 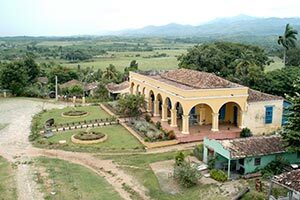 It is a real museum of the Cuban sugar industry with 65 ruins corresponding to sugar mills, summer houses, barracks and other facilities related to the manufacture of sugar. 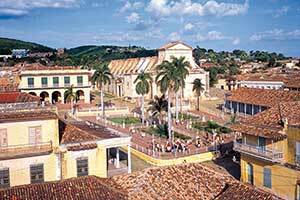 It also stands out for its natural beauty that can be appreciated from a lookout. 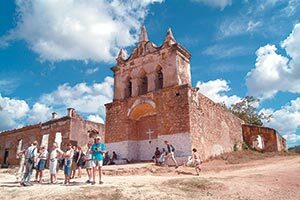 It has been declared by UNESCO a World Heritage Site.